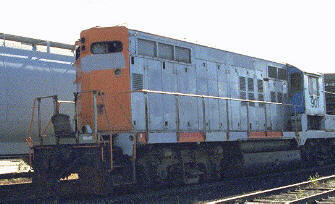 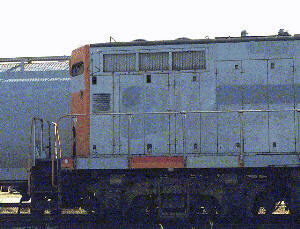 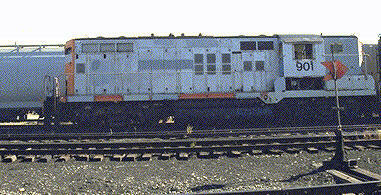 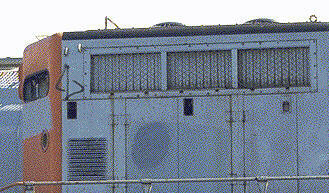 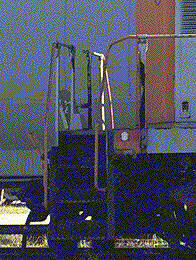 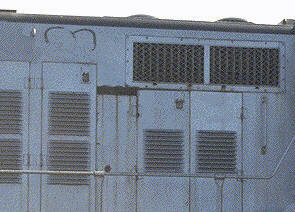 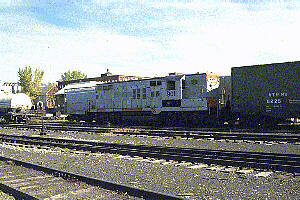 This old GP9, looking the worse for wear, was in the Vermont Railway yard in Burlington during October, 1997. 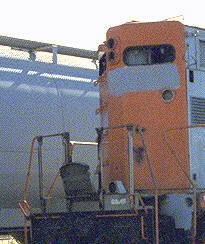 We found it a great opportunity to get pictures which illustrate key details of the venerable road switcher. 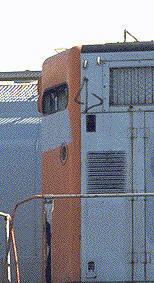 Thanks to wear and open panels, our GP9 photos reveal more than a loco with freash paint.